Our residential solutions are the result of years of research and development, combining the best technological resources with high level tailoring design. The technical and aesthetic results that have been obtained by our engineers and architects have reached a level of sophistication that has been defined as Design Technology. The system can be integrated with any locally distributed audio-video device as well as with the following equipment in order to optimize comfort and reduce costs: burglar alarm systems and video surveillance, lighting management, natural light management and air conditioning management. The management is entrusted to the exclusive ON.Systems. This system has been carefully designed and developed by our software engineers to ensure an absolute command for the user of all the connected devices in the home. This solution makes the ON.Systems system better than any other competing product thanks to the system’s total scalability. With the unique features of our ON.Systems, along with the intuitive interface, anyone with a basic knowledge how to use of tablet or Smartphone can intervene on site or remotely to customize the devices that are connected. The intervention can be made by affecting a single object (a light, a curtain, TV, etc. ), or by creating custom configurations, so-called "scenarios", which via a single click simultaneously activate or adjust the devices which are present, such as lights, curtains, audio, video, controlled power sockets, etc. In order to ensure a reliable and functional system, our company selects the best control devices and then implements the best available software management. Energy, balance and relaxation are key in attaining perfect inner equilibrium. The technologies involved in creating the ON.Systems SPA strictly adhere to the theory developed by Sebastian Kneipp, that hydrotherapy treatments favour one’s psychophysical well-being. A great level of attention to detail and care is taken both in the design and the planning of the rooms. The very best devices are selected for hydrotherapeutic massages and chromo therapy and all are fully controlled and easily managed by our application which monitors the room and water temperatures, energy consumption, water recycling and ionization. 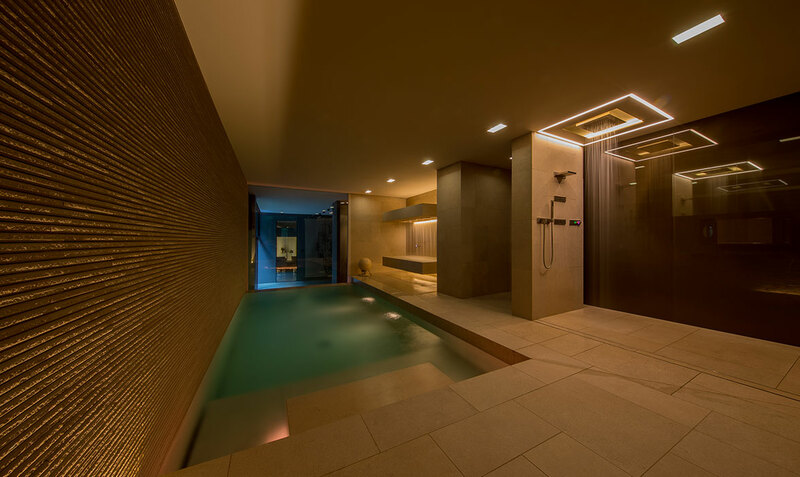 The application also allows one to set the lighting, the audio, the fragrances and the counter-current swimming settings to suit one’s exact needs. 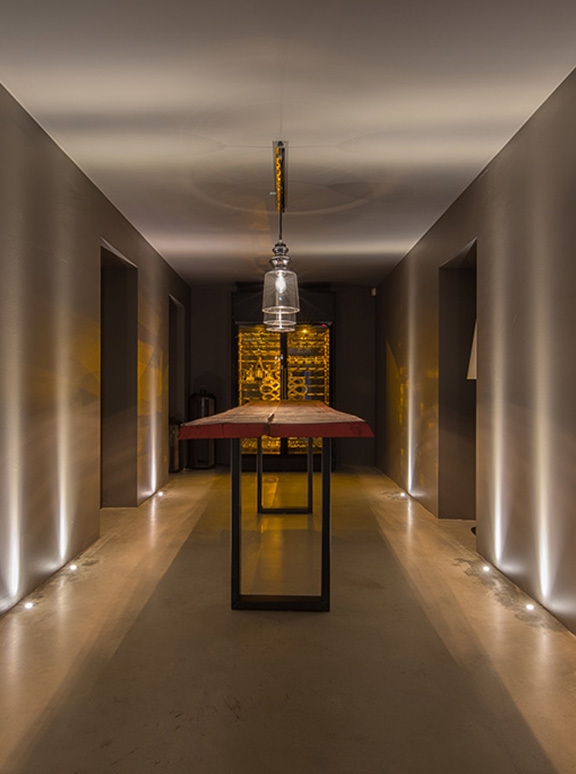 Passion and technology unite harmoniously in our wine cellar. 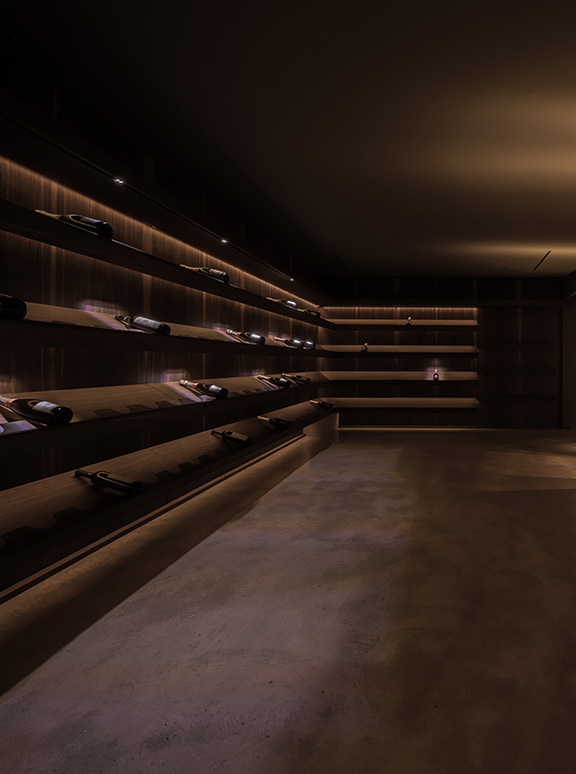 An ingeniously designed environment ensure that bottles a preserved perfectly where temperature, humidity and lighting are kept under exclusive control of the ON.Systems application. What makes our solution unique is the ability to create a digital archive of the bottles, which allows the customer to insert all the details related to the wines collected: vintage, origin, price, quantity and even a space dedicated to personal notes. Another function, ensures that our product is unparalleled: when a search of the digital archive is in progress one can activate an LED that lights up the bottle for an immediate identification of the bottle in question.